NORCAL Mutual Insurance Company has been recognized with two Awards of Excellence by the Insurance Marketing and Communications Association (IMCA). NORCAL was honored for its “Guide Guard Advocate” advertising campaign and its “Year of You” 2014 Annual Report. 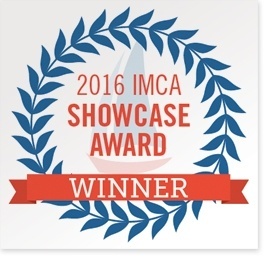 IMCA’s Showcase Awards recognize outstanding marketing and communications in the insurance industry in 32 categories that include advertising, annual reports, corporate social media, interactive, marketing communications and public relations.